Please join us in giving a hearty Co-op "Welcome!" 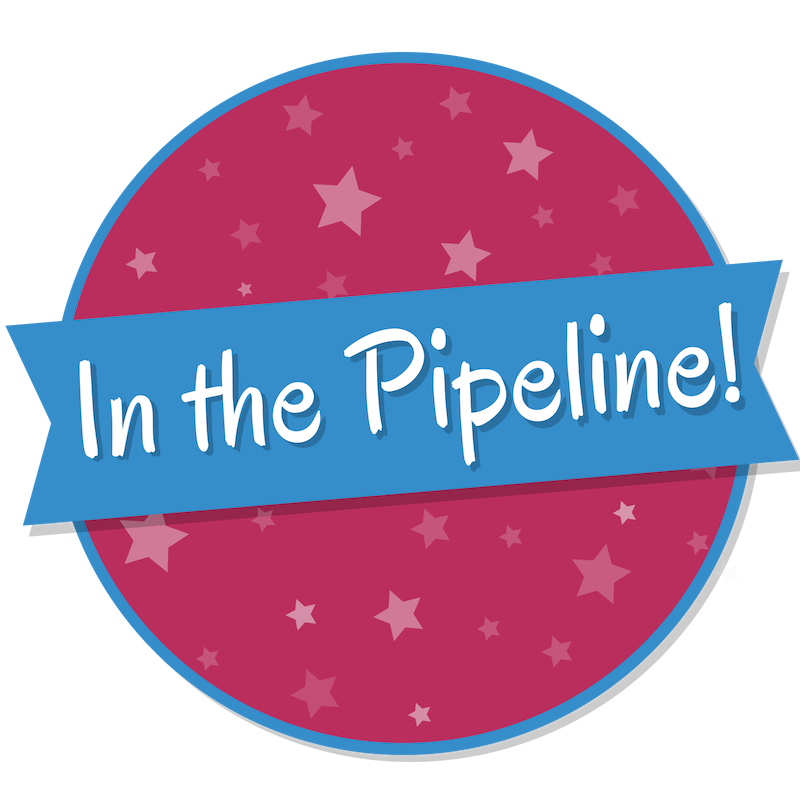 to 357 new homeschool families in the last week! 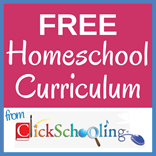 Free Homeschool Curriculum & Other Resources: Have you seen all the free curriculum discoveries and ClickSchooling reviews the Co-op offers? Members can sign up for our ClickSchooling newsletter in their Co-op accounts to receive daily web-based curriculum ideas automatically delivered directly to their e-mail inbox or click here to review our database. LANGUAGE ARTS MONTH - Win a Chromebook! 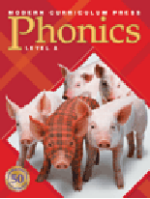 This month, we are featuring the BEST DEALS ON THE PLANET for language arts, including phonics, reading, writing, grammar and vocabulary, and more. And, you could also win a CTL J41X Ruggedized Chromebook for Education as part of Language Arts Month with a qualifying purchase from our Language Arts category or a do something that earns a SmartPoints award! See details here. Connect with other local homeschoolers by sharing and seeing what's going on in your area on our new Community Center. 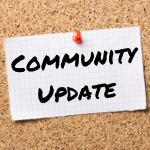 On our Community Center page, members can post information about events in their area that will be of interest to their local homeschool community. Events could include social get-togethers, classes, volunteer events and more. Search for local events to meet with like-minded homeschool families in your area and grow your community. 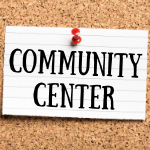 Visit the Community Center here to learn more! Join other members who follow us for freebies, specials, and more on social media. Deals of the Day - Today Only! TODAY ONLY (April 18, 2019), purchase any of these Deals of the Day and receive Bonus SmartPoints. Don't miss these BEST DEALS ON THE PLANET! 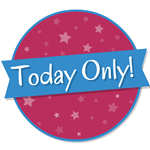 NOTE: The Deals of the Day SmartPoints listed above will be awarded based on purchases made TODAY ONLY and are awarded at the time of purchase. For the products with Bonus SmartPoints, after today, we will continue to offer the BEST DEAL ON THE PLANET for them but the SmartPoints will be reduced or removed altogether. 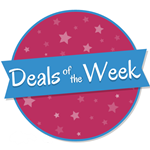 NOTE: The Deals of the Week SmartPoints listed above will be awarded based on purchases from 4/14 - 4/20 and are awarded at the time of purchase. For the products with Bonus SmartPoints, after this Saturday (unless otherwise noted), we will continue to offer the BEST DEAL ON THE PLANET for them but the SmartPoints will be reduced or removed altogether. 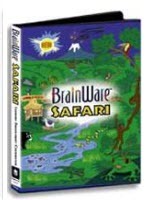 BrainWare Safari - Save 34% + Get 1,000 SmartPoints - Ends TODAY, 4/18! Many of us are ambivalent about our kids playing computer games. Here's an exception as BrainWare Safari is one game you'll love to have them play! The idea of this product is that the cognitive skills needed to excel academically -- attention, visual processing, auditory processing, sensory integration, memory, and thinking -- can be exercised and thereby improved. Save 34% plus get 1,000 SmartPoints on this BEST DEAL ON THE PLANET for ages 6 and up! 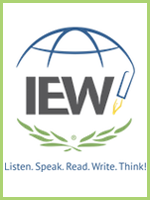 IEW (Institute for Excellence in Writing) - FREE Shipping + Bouns SmartPoints - FREE Shipping Ends Sun., 4/21! It's LAST CALL to get FREE Shipping* on Institute for Excellence in Writing (IEW)'s award-winning curriculum. In addition to *U.S orders receiving FREE Shipping, members also get Bonus SmartPoints (10 /$1 spent) with their purchase of IEW through the Co-op. If you have been considering adding this curriculum to your homeschool, why not get the added value? Jump in now to get exclusive savings before they end Sunday, 4/21! 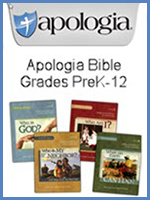 Apologia Bible Study - Save up to 34% - Savings Ends Tues., 4/30! The Homeschool Buyers Co-op is pleased to present savings up to 34% and a $5.95 flat fee for shipping (*US orders only) for the What We Believe series from Apologia Educational Ministries. The What We Believe series is an award-winning, Cathy Duffy Top 102 Pick, Bible curriculum designed to help kids navigate a world of conflicting messages and ideas and discern the truth. By placing an order through the Co-op, you get our Low Price Guarantee. 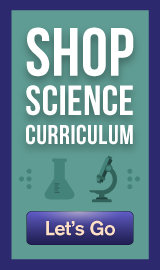 Apologia Science - Save up to 38% - Savings Ends Tues., 4/30! The Homeschool Buyers Co-op is pleased to present deep discounts for science curriculum from award-winning Apologia Educational Ministries. 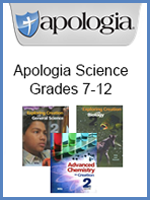 Apologia is the #1 publisher of award-winning creation-based science and Bible curriculum with more than fifty top awards and is trusted by homeschool families worldwide! Members save up to 38% on middle and high school or up to 35% on elementary science curriculum, The Young Explorers Series. 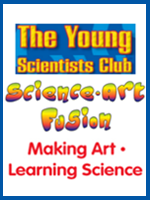 The Young Scientists Club, creators of award-winning The Magic School Bus Science Club, is pleased to announce their latest hands-on science series -- Science-Art Fusion! The 6-kit Science-Art Fusion series for kids ages 5 and up combines art and science to inspire creativity while at the same time introducing basic scientific concepts, including Rainbows, Crystals, Sculptures, Bubbles, Explosions, and Space. Members save 42% and get Free Shipping* with the purchase of this GroupBuy offer! *This offer is only available to ship within the 48 contiguous United States. Exclusive Chromebook Offer - Limited Time! 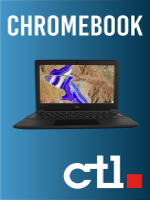 Get exclusive Co-op member discounts on Chromebooks from CTL (Compute-Teach-Learn) including the touch screen CTL Chromebook NL7TW-360 featuring Wacom® EMR pen technology and a sturdy 360-degree hinge, the award-winning J41, designed to resist everyday drops and spills, and the option of the J41 with X- Panel Cover. Exclusively through the Co-op, members can get the NL7TW-360 Chromebook and Wacom® EMR Pen with 2-year Warranty for only $347, Chromebook J41 for only $219 (compared to $251 retail) or the Chromebook J41 X-Panel for only $238 (compared to $270 retail). Both Chromebooks include a power cable and a 2-Year Warranty Parts & Labor. LiteracyPlanet - Save up to 22% + Get 1,000 SmartPoints - Ends Tues., 4/23! Award-winning LiteracyPlanet from BrainWare Learning Company is an engaging and motivating program to develop key literacy skills by bringing together curriculum aligned literacy education and the latest digital technology. Whether for early reading skills or advanced grammar, LiteracyPlanet can provide your child with a learning adventure to help them develop excellent English literacy skills. 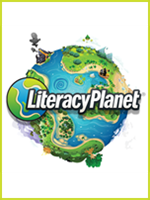 Members enjoy an annual subscription to LiteracyPlanet for only $79 - a savings of up to 22%! Plus, until 4/23, you will also get 1,000 bonus SmartPoints making this deal even sweeter. The Homeschool Buyers Co-op is pleased to present the BEST DEAL ON THE PLANET for the latest editions of language arts textbooks from industry leader, Pearson Education, including MCP Plaid Phonics, Comprehension Plus and Spelling Workout. Each of these is from Modern Curriculum Press and is a Cathy Duffy "Top 100 Pick for Homeschool Curriculum! Members save 35% and get FREE Shipping on U.S. orders over $30! We'll also throw in 250 SmartPoints, if purchased as a Deal of the Month! These Special Offers and GroupBuy savings are "in the bag". See What's Coming! For some, there are a few more details to be worked out before we can go live. We hope to take these GroupBuys live in the next few weeks. Stay tuned! Learning Style Assessment - Only $10 - Coming Wed., 5/1! Does it seem like you spend countless hours searching the internet for resources, games, worksheets, and more for your children? Well, look no further! The Co-op is pleased to offer our members a database of free curriculum and other educational resources from our ClickSchooling partner. 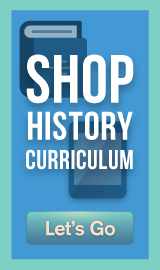 This week, we offer these free curriculum discoveries and their ClickSchooling reviews. Please let us know if YOU find any great educational websites! 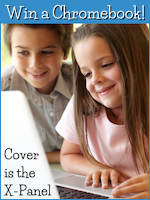 By special arrangement with Cathy Duffy (author of the book "102 Top Picks for Homeschool Curriculum"), Co-op members hear about Cathy's latest reviews. Cathy Duffy's 102 Top Picks! Get the Best Deal Anywhere for Cathy Duffy Top Picks. And, if you're not sure which curriculum might be right for your child, take a look at Cathy's 102 Top Picks for Homeschool Curriculum -- and save 50% on the various eBook editions, if you purchase through the Co-op! 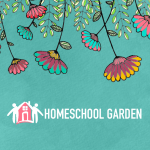 If you have been digging around for that sunny spot online with helpful tips, homeschooling knowledge, DIY lessons, regular encouragement and a harvest of other interesting topics, then come on by and visit our Homeschool Garden. Our goal is to help you to cultivate the fields of home educating your seedlings, grow your homeschool confidence and reap the fruits of your labor. Visit our Homeschool Garden today. Do you have any videos, games, jokes, quotes or other light-hearted or inspirational Internet discoveries that you would like to share with us? Tell us about it.